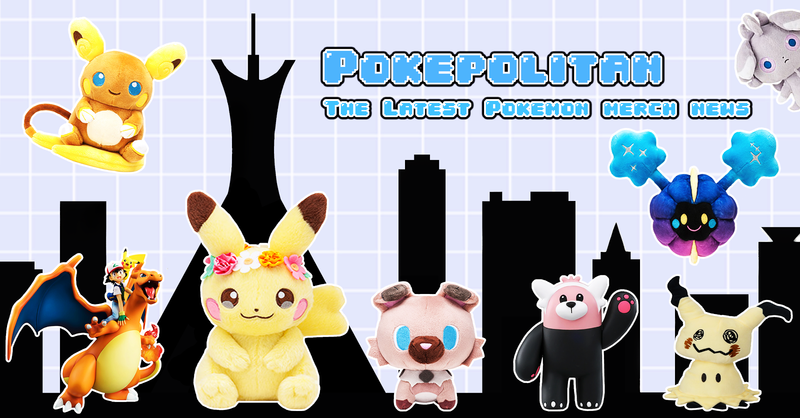 The kaiju themed series returns! 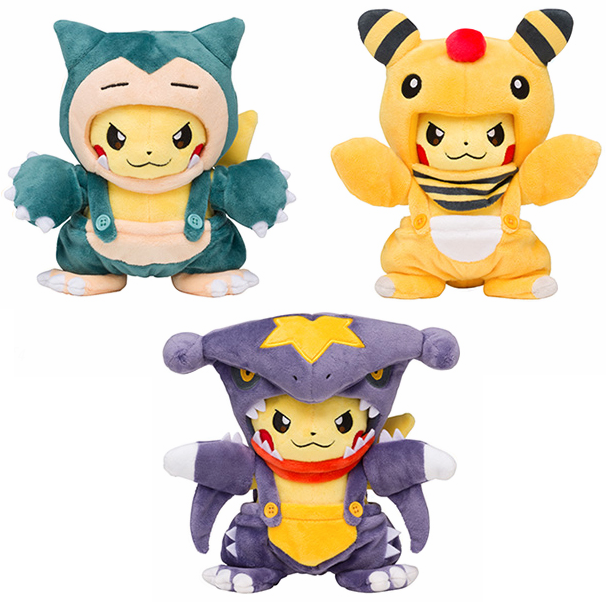 The Pokemon Center has announced a volume 2 of their Poke-Maniac plush series! 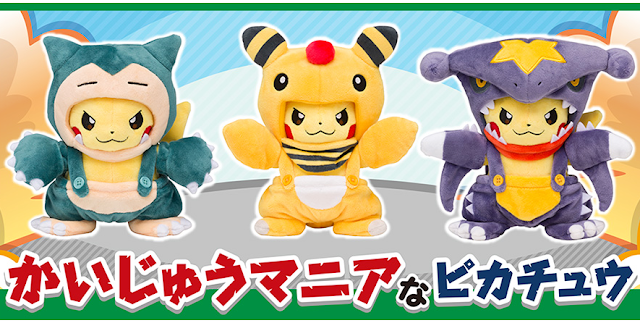 Each plush will cost 2,300 yen. 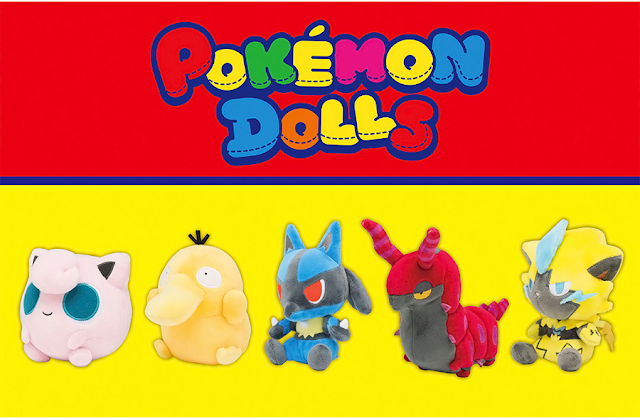 They will be released on October 20th, 2018.